WANT TO GET MORE EXPOSURE TO YOUR MUSIC? 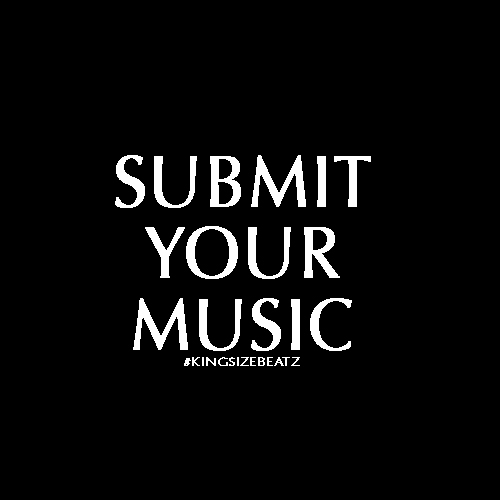 and shared on the KingSizeBeatz Network. and develop their skills and resources on the basis of their common interests. and understanding with the respective artists and provide social activities and networking.